As part of the Company’s long-term commitment to improving and maintaining high health and safety standards, we are pleased to announce the appointment of Elizabeth Aldous as Health and Safety Manager. Elizabeth has experience working in the health and safety field within the construction, utility and manufacturing industries. She started her career working for a large civil engineering company where her keen interest in health and safety began. 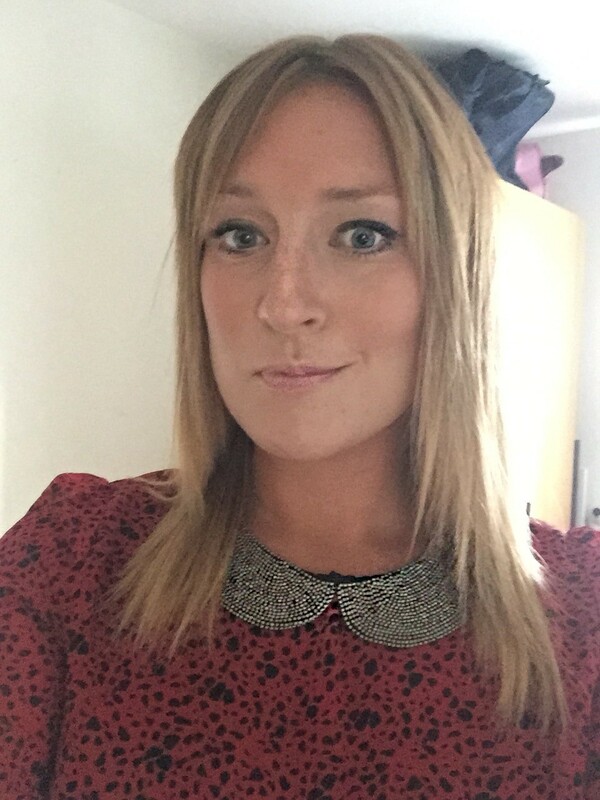 In addition to her experience, Elizabeth holds qualifications from NEBOSH and is currently working towards becoming a Chartered member of IOSH. Elizabeth aims to provide proactive guidance and support across the business, while creating a positive health and safety culture and improving further the company’s health and safety performance. Welcome Elizabeth!